Four Sigmatic Mushroom Hot Cacao Mix - Revive: recharge in the morning or afternoon with our special cacao blend with energizing cordyceps mushrooms to support stamina and endurance. Increased energy levels go hand in hand with increased physical performance as cordyceps are known for keeping lethargy at bay. 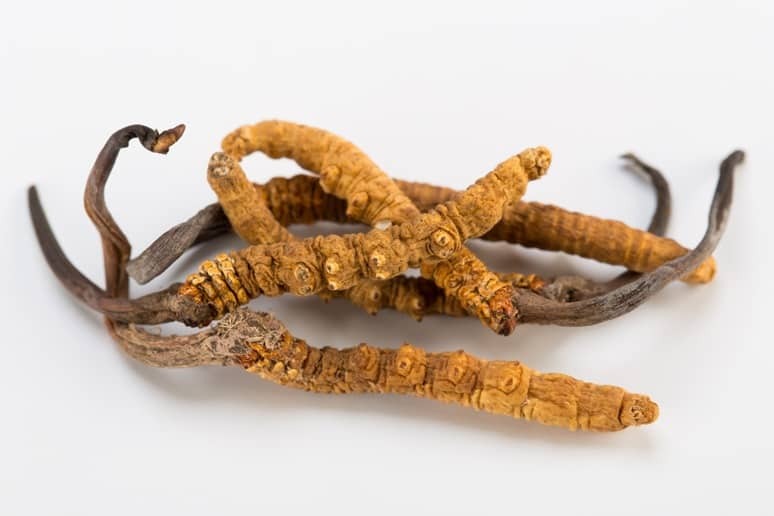 Cordyceps can help us perform better athletically. When paired with dreamy cacao, this elixir has even more antioxidant properties to pick you up in the sweetest way anytime of the day. Cordyceps elixir is made by extracting the fruiting bodies of the Cordyceps militaris mushroom. Organic, non-GMO, and free from fillers and carriers. This does NOT use the infamous cordyceps derived from caterpillars in our production methods, and our product is suitable for vegans. Max: 2 packets a day.